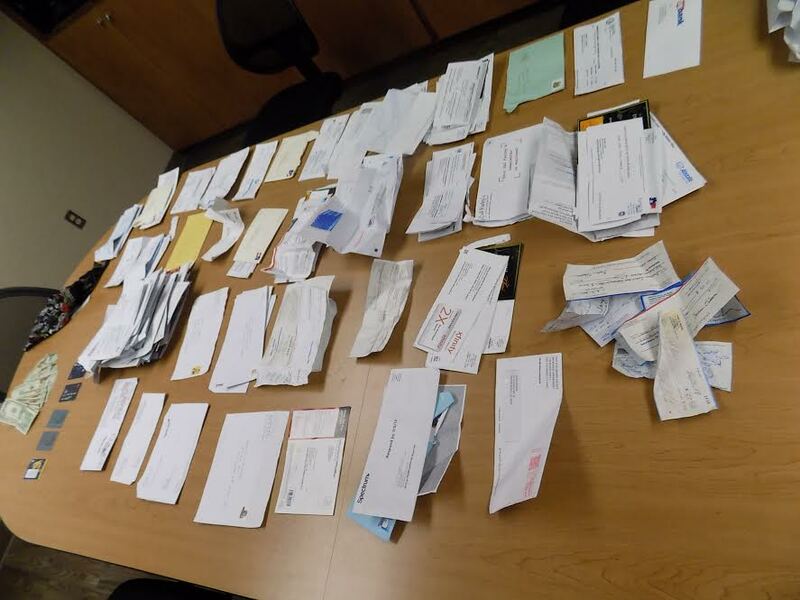 Grover Beach police arrested a man Saturday who allegedly stole a large amount of mail from Santa Barbara and San Luis Obispo counties and forged checks. Shortly after 7 a.m., officers found Matthew Loren Wilber, 26, of Red Bluff sleeping in his car on the 200 block of North 16th Street and discovered he was on probation. Inside the car, officers found a small amount of heroin, drug paraphernalia, blank checks, stolen credit cards and stolen mail. The blank checks were stolen from a victim who lives in Grover Beach. Officers arrested Wilber and booked him into the San Luis Obispo County Jail with his bail set at $20,000. I wonder if recreational pot will lead to outlawing rural mail boxes? Yes they are an attractive nuisance and litter our rural roads with thieves.